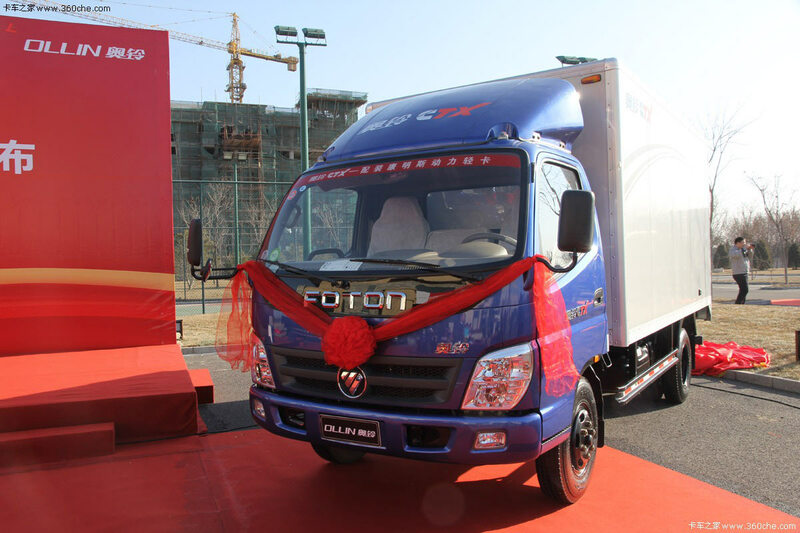 By 2012, Foton Ollin truck will receive 3 new engines, as the company announced at a press conference in December 2011. The first of these is a license Cummins ISX 2.8-liter, corresponding to the local standard IV. It can be easily upgraded to the Euro 5 standard. The engine uses SCR technology, and its torque is 310 Nm. The second engine is Ollin TX-4JBTDi designed by the company. Electronic controlled common rail system reduces fuel consumption by 10% compared to similar engines. Power rating is 81 kW (110 hp). The third and the most powerful engine is TX Revo 4D also made under a license. It uses Mercedes-Benz technologies. 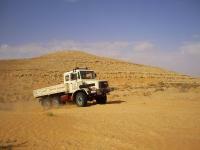 Its power rating is 140 kW (190 hp) or 160 kW (218 hp).